One of the alumni who has benefitted immensely from WAVE’s social impact is Annasthesia Ogbonna. As a WAVE alumna, Annasthesia was a cohort of batch 2.20; participated in the 120 hours of soft-skill training. 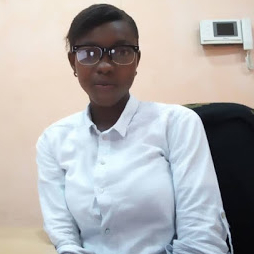 Before rounding off her compulsory I. T. program as a prerequisite to graduate at the Imo State Polytechnic, Annasthesia Ogbonna found out about WAVE from a close friend. She wrapped up her I. T. program, leading to the award of National Diploma (ND) in Public Administration. Annasthesia enrolled for WAVE’s training, with a view to learning, unlearning and relearning. In her words, “I wanted to learn more, so I enrolled for WAVE’s training. 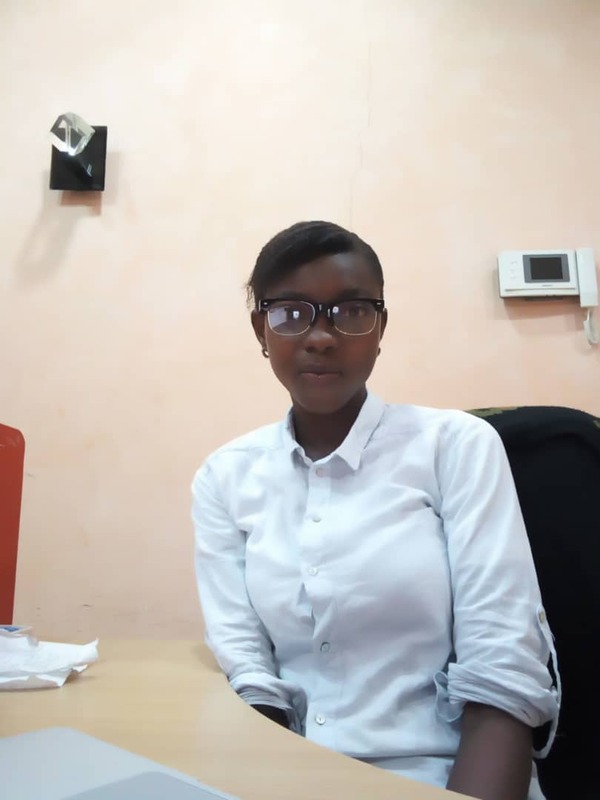 I feel the training has equipped me a lot to be a professional programmer in the nearest and foreseeable future.” At Ajah academy, where her batch was situated, WAVE up-skilled Annasthesia on verbal and non-verbal communication, problem-solving, managing expectations and team-work. When asked how the training went, “It was very stressful, demanding and tough to graduate because the trainers wanted us to be well-disciplined,” she said. Out of all the skills learned during the program, emotional intelligence was a roadmap for her career prospect. As one who is short-tempered, “WAVE has been able to teach me how to manage my temper through emotional intelligence skill and this has helped me on the job as I can now work freely without being aggressive,” Anna added. Hoping to work harder for promotion on the job, Annasthesia Ogbonna currently works at Swish Ideas as administrative executive. Her pieces of advice to job seekers go this way: “be patient, do not underestimate any work and avoid putting money first.” She shows gratitude to WAVE and equally hopes to continue up-skilling herself through a continuous training exercise.